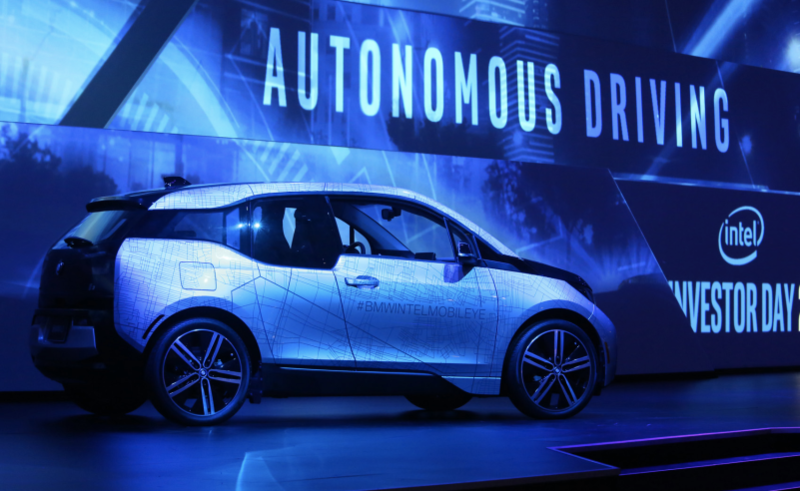 Intel has coined the term “passenger economy” for an emerging industry which encompasses a variety of autonomous vehicle services, including ride-hailing, cargo delivery, and in-car entertainment. The company carried out a study which led it to predict the passenger economy will be worth upwards of $7 trillion by 2050. Much of this monstrous number can be attribute to what is expected to be a massive uptick in in-car entertainment as humans will be served endless ads and other media while their cars are doing all the work. In addition, since self-driving cars will eliminate the chance for human error, they will be much safer, saving some $234 billion in costs typically due to collisions and other accidents.